History abounds in Chesapeake, Virginia just south of Norfolk. All throughout this mid-Atlantic region are remnants of the past including the Jamestown settlement, Revolutionary War, and Civil War sites. If you explore the area this summer, consider using Northwest River Park Campground as your base. 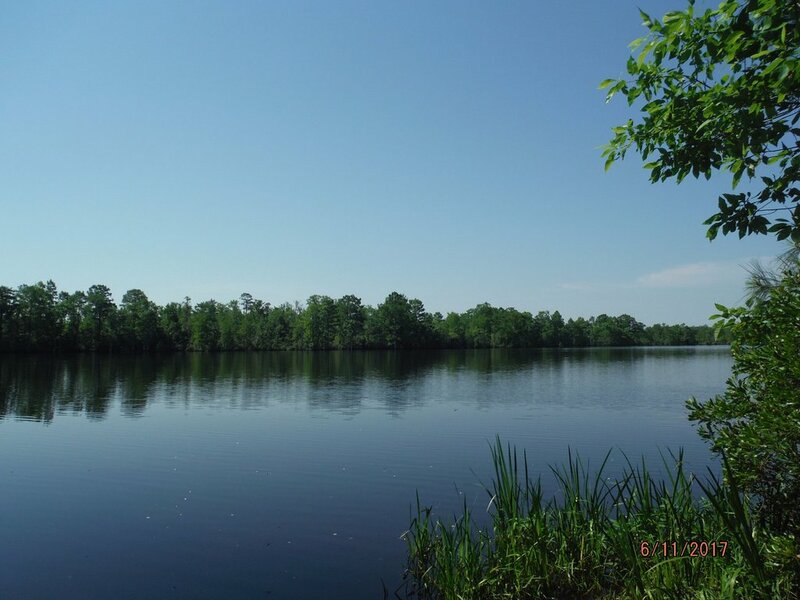 Located on the banks of the Northwest River in southeastern Chesapeake, this 763-acre park is the perfect blend of natural beauty and recreational activities. The pet-friendly campground features 66 sites, including pull-throughs, 30/50 amp electric, a water spigot, restrooms, showers, a camp store, fishing options, a playground, and numerous trails. One of the early battles in the American Revolutionary War was the Battle of Great Bridge, which took place Dec. 9, 1775 in Chesapeake. The victory by colonial Virginia militia forces led to the departure of Royal Governor Lord Dunmore and any remaining vestiges of British power over the Colony of Virginia during the early days of the conflict. Today, Chesapeake’s Battlefield Park and trails are open to the public, with a steady flow of guests visiting daily. Battlefield Park serves as a tribute to the history of the Battle of Great Bridge. Nestled in the Chesapeake village of Las Gaviotas, Chesapeake Golf Club is a public course that will test all of your golf skills. The par 71 measures just 6,159 yards from the tips. However, it features unique doglegs and strategically-placed water hazards, and incorporates well-maintained Bent grass greens and Bermuda fairways. Chesapeake Golf Club also offers a well-stocked pro shop, practice chipping green with sand trap, two practice putting greens, club rentals, the popular Traditions Grill, a swimming pool, and locker rooms with showers. 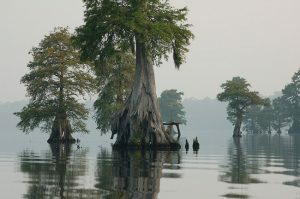 Also, a visit to the Great Dismal Swamp National Wildlife Refuge is a must. A birder’s paradise, the refuge covers more than 112,000 acres of pristine forested wetlands and is home to Lake Drummond, the second largest natural lake in Virginia. There are many more attractions to discover in Chesapeake. Visit the city website to learn more at VisitChesapeake.com. For more information about Northwest River Park, check out campgroundreviews.com.